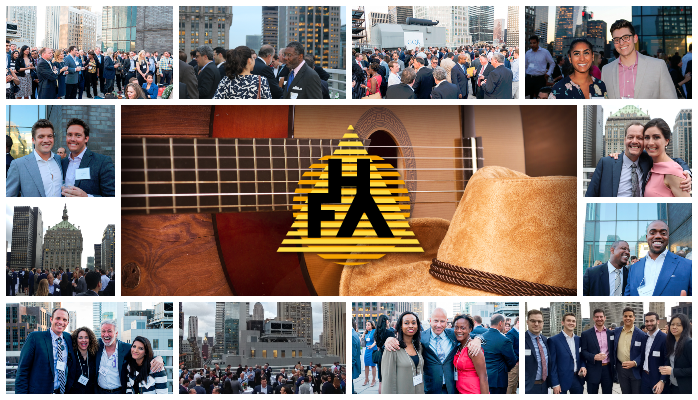 Join us to kick off summer 2019 at HFA’s annual Summer Rooftop Social, hosted by GQR on their spectacular rooftop space in Manhattan. Our festive gathering will connect alternative investment industry professionals during a special evening of cocktails, music and networking. This event is $40 for HFA members and $80 for future members. Not yet an HFA member? Join or renew today. To view all upcoming events click here.